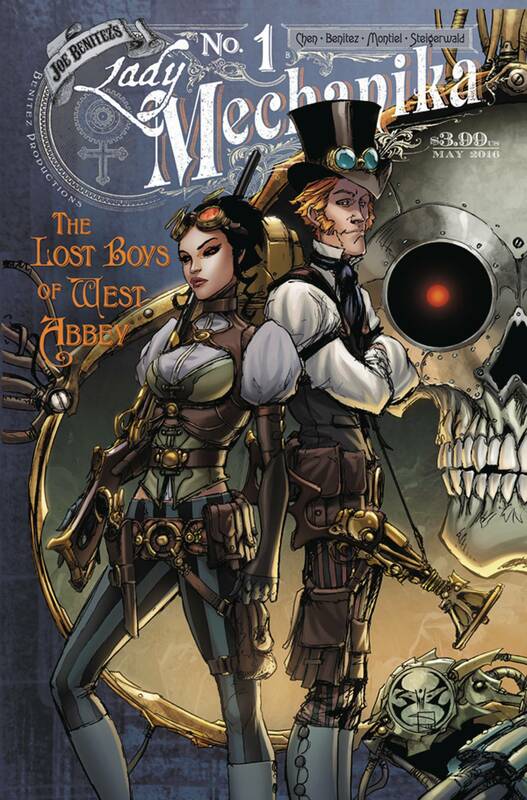 The best-selling steampunk comic returns with a brand-new story by the original art team! Lady Mechanika returns home from her adventures in the Dark Continent only to find a killer on the loose in Mechanika City. What connections does he have to Lady Mechanika's past?